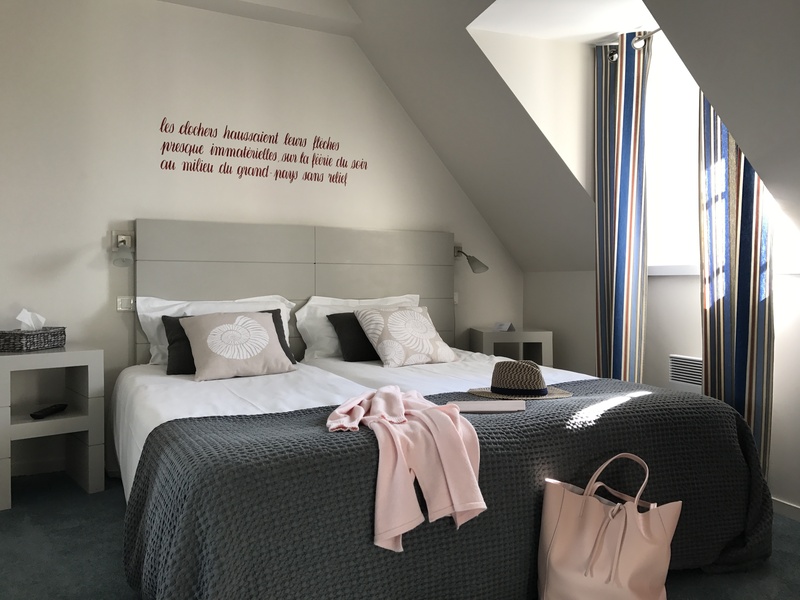 Located in the heart of the historical centre of Roscoff, 5 minutes from the nicest beaches, Chez Janie is a small charming hotel with 16 rooms. Simple and elegant, they offer comfort and peace. 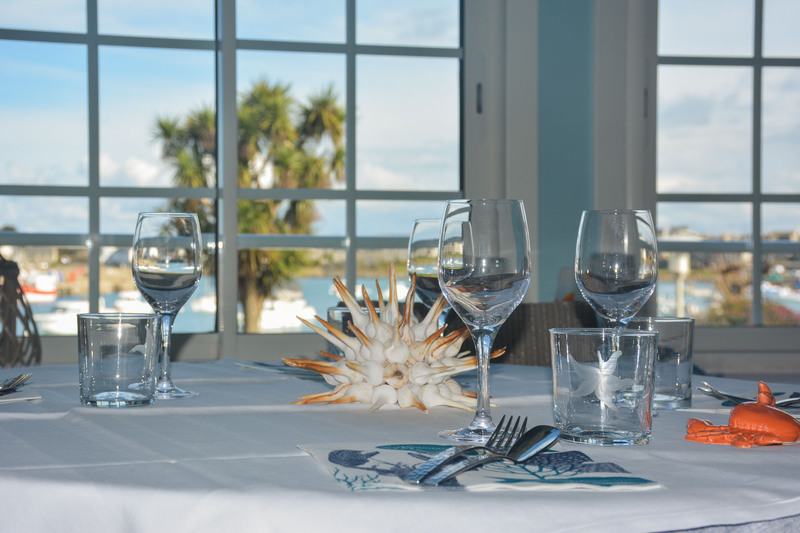 People come here for the quality of the rooms, the privileged situation in the old harbour, the restaurant and seafood dish. 4 interconnecting rooms and a family apartment. find the accommodation that suits you. 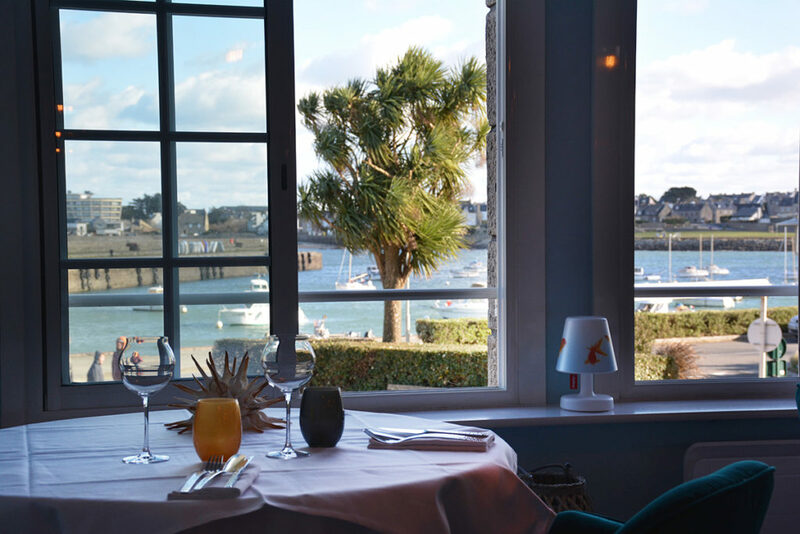 A genuine institution, the Chez Janie restaurant welcomes you to a beautiful panoramic dining room and a large sunny terrace overlooking the old harbour. In a warm and friendly atmosphere, share a moment of pure delight. The chef offers an authentic and gourmet cuisine made from local produce. In our restaurant, the products of the sea and the land are in the spotlight. Enjoy quality local products depending on the catch of the day and on the season.